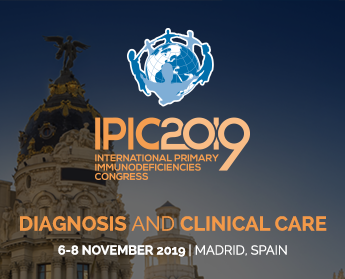 The IPOPI PID Patient Needs & Outlooks Survey was carried out during the second half of 2011 and is based on completed questionnaires from 300 patients and care-givers of people living with a primary immunodeficiency and treated with immunoglobulin replacement therapy. The sample of respondents was sourced through IPOPI’s national member Organisations (NMOs) in 21 countries and was self-selecting amongst those invited by participating NMOs. The survey report provides detail on the current landscape, outlook and needs of people living with a PID in relation to their circumstances, outlooks and treatment needs. It explores the patient experience of PID, covering aspects from treatment and unmet needs to the impact of PID on daily and social life. The conjoint section asked respondents to evaluate a number of treatment options in rotation to establish unmet needs. IPOPI would like to warmly thank its participating National Member Organisations and all participants for their collaboration in this project.